More on the Peerless Optional Feet for Stationary Cart Placement ACC310 below. Call our Peerless AV experts at 800-807-1477. 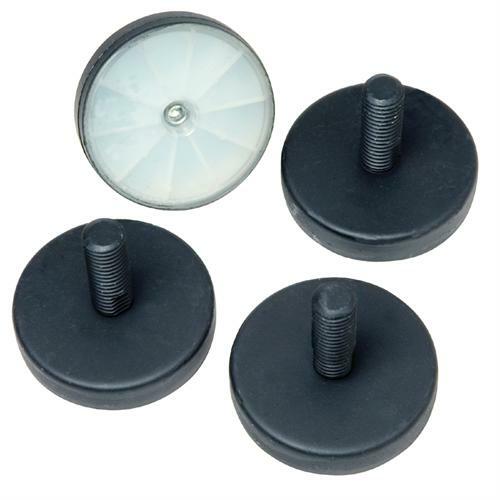 .55"-thick hard plastic construction with sturdy, steel casing. Single threaded studs for easy height adjustment and leveling.